“OK Google, tell me how to optimize my website through voice search technology”. Google is constantly working on new and effective ways to conduct searches. One method that has surely taken off, is Google voice search technology. The mobile search ‘OK, Google’ method, in particular. It may seem like it came out of nowhere, but Google voice search technology has actually been around since 2010. However, when it first began, the searches were actually conducted through a telephone call. The caller would say the desired keywords, and Google would automatically open a new web page, or provide a link for the most accurate results. While helpful at the time, it was clear that this wasn’t the final destination for Google voice search technology. Google continued to expand this technology, and now it has become one of the most popular methods of searching for information. Now, almost all devices hold the ability to conduct Google voice search. Those are just a few. The amount of searches you can make are virtually endless. In fact, about 15% of the 20 billion voice searches conducted, have never been done before. Voice search technology and search engine optimization go hand-in-hand. As mentioned above, most voice searches are new searches that have never been done before. It all comes down to the way we talk, being much different than the way we search things on a desktop or other devices. We typically use more words when using voice search technology, and while typing we tend to stick to the basics. So ultimately, this provides you with a better opportunity to implement longer keyword phrases. Which in the end, could help you to be noticed a bit faster. Additionally, when you know more directly what search engine users are targeting, you gain a better understanding of what the consumer is looking for and wants. Therefore, when doing your keyword research, you will be able to develop more specific keywords. Please note, there are several keyword finding tools available to help you. If you thought optimizing your website on Google was important before, now it is detrimental. It is no secret that Google voice search technology is on the uprise. As one of the biggest search engines, we cannot stress the importance of optimizing your website on Google. Keep up your optimizing efforts. Know your long and short keywords. Pay attention to any new developments in Google voice search. 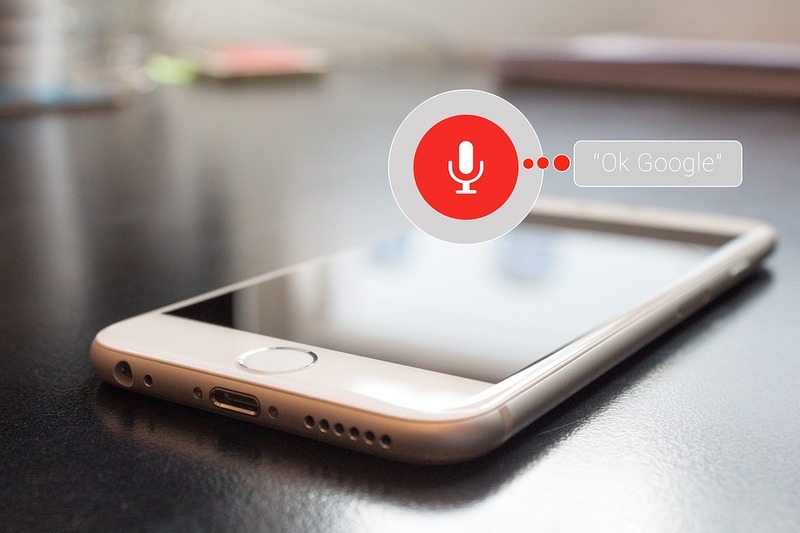 Maintaining those three factors of voice search technology will not only improve your search engine optimization, but also drive new traffic to your website. Not sure how to move forward with your keyword research or optimization? Contact us today at (877)736-7361. We would love to help you get set up with the SEO consulting you desire!